At the Village at Stetson Square, you can live, work and play! Residents enjoy membership in the spectacular Stetson Club & Amenity Center. 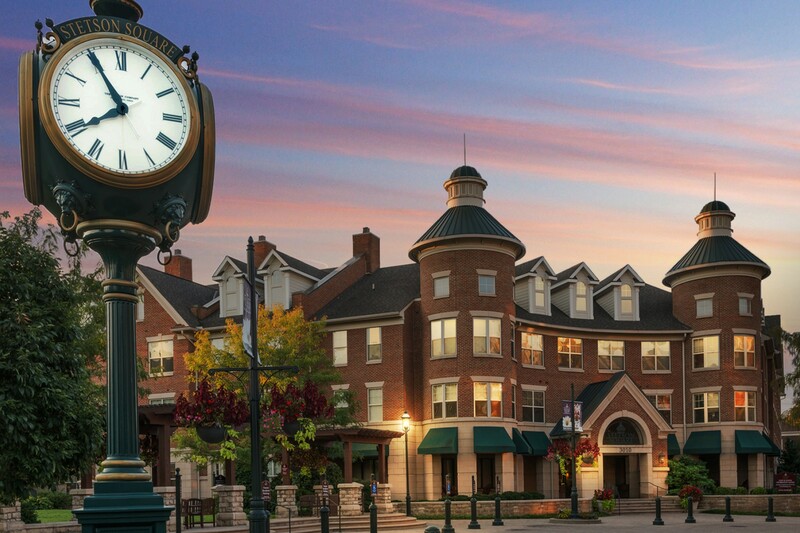 The Stetson Club offers the most exciting combination of amenities of any Cincinnati community.